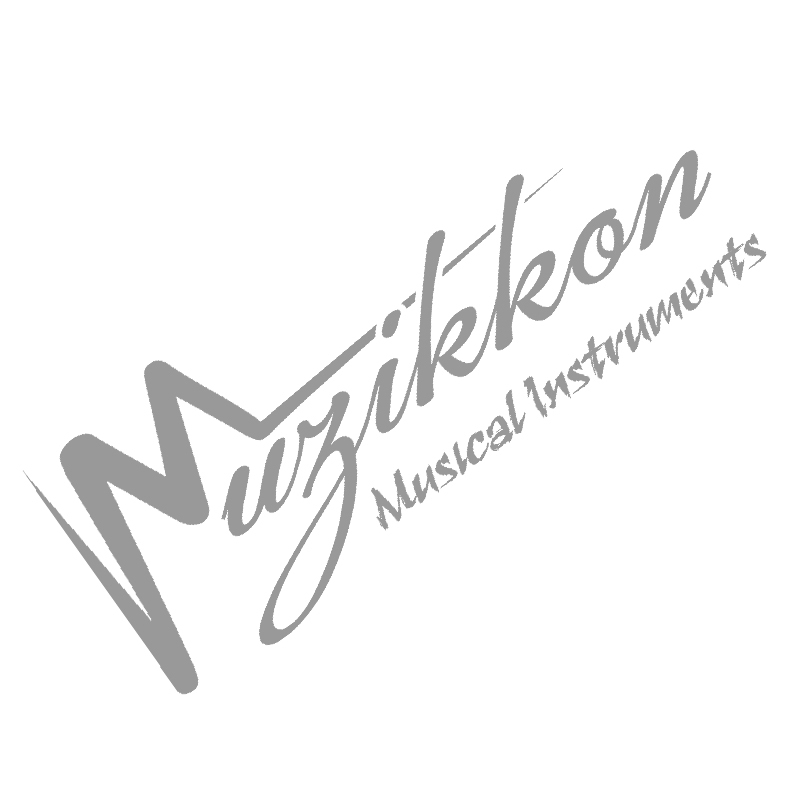 Muzzikon provides a wide range of folk stringed instruments manufactured with musicians, beginners, students and hobbyists in mind. The Muzzikon bouzouki's are high quality instruments that come with a choice of pickups & finishes including walnut, maple & gloss. The bouzouki is a plucked instrument, which has 8 strings and commonly has a scale length that most often ranges from 24 to 25 inches (60 to 65 cm). The Irish bouzouki differs from its ancestor the greek bouzouki due to its widened body, flat back and straight sides. The standard tuning for an Irish bouzouki is G2, D3, A3, D4 (GDAD). The bouzouki is known to be a beautiful accompanying instrument with a harmonic warm tone which is well suited to Irish traditional and folk music. Our Heartland Bouzouki's are made with a walnut or maple body, fingerboard and bridge, while the soundboard is made of solid spruce which lends itself to its bright tone.. The Muzikkon Bouzouki's are an affordable and solid choice for any budding bouzouki player. Muzikkon provides everything you need with your Bouzouki. Our Bouzouki starter packs include a nylon padded gig bag and an additional set of strings. Click on the item below and select your desired Irish or concert bouzouki.